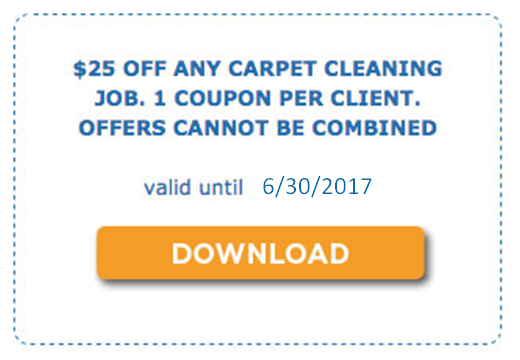 The best carpet cleaning in Falls Church, Virginia…GUARANTEED. When you hire us, you hire our impeccable reputation. Smart Choice Cleaning is the most well-reviewed cleaning company in the Burke and surrounding areas. 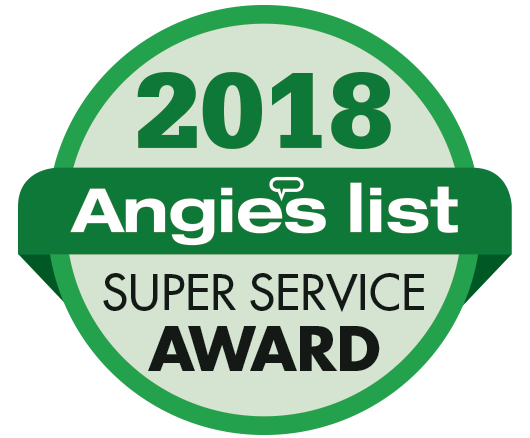 We’ve won the Angie’s List Super Service Award every year starting in 2010. Additionally, we’ve been rated highly on Google, Facebook, Yahoo, Yelp, and many other online ratings. 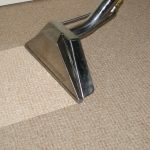 New Carpet Cleaning Guide – Keeping your carpet beautiful. If you’ve recently installed new carpet, wouldn’t you like it to always maintain that premium and ravishing look? If yes, you’re at the right place. Are you knowledgeable to the fact that carpets of great quality can continue to possess that fresh look by employing various routines? No? Okay, I’ll need your full attention here. Carpets as a whole can elevate the attractiveness and sophistication of your home. In fact, it can create a sense of luxury, due to its extensive variety of patterns, shades and textures. However, you’ll need to make sure that soil, stains, or anything that could dampen its look are kept at a far distance. To accomplish this, you’ll need to go in accordance with several preservation tips. 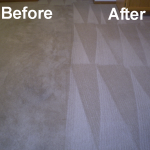 First and foremost, you want to prevent soil or stains from being absorbed in your carpet. To bypass this, it is suggested that you vacuum it very frequently. In point or fact, soil can ruin the carpet’s fibers, and subsequently deface its overall attractiveness. You’d be a bit angry about this, wouldn’t you? Yes, I know you would. Look on the bright side! If you conduct regular vacuuming, your carpet will constantly maintain that level of freshness and beauty that it has had from the start. Additionally, it is suggested that you vacuum areas where there is frequent traffic, no less than three times, on a weekly basis. Furthermore, it is of great importance that that corners are well-vacuumed, in order to hamper the accumulation of dust. Another thing that you’ll observe is the sprouting out of carpet fibers. To eliminate these, just simply clip the ends carefully so that they are evenly distributed. Don’t pull them out! Please don’t! If you do this, then you’ll just end up ruining your carpet forever. I’m sure you wouldn’t want that, so desist from doing so. In cleaning your carpet, you need to abide by the guidelines that are provisioned by the manufacturer. Besides, cleaning them too hard can unfortunately impair the fibers. Were you aware that you can extend the life of your carpet by just regularly repositioning your furniture? Well, this can lessen the load that your carpet has to bear, hence giving it a bit of ease. Caring for your carpet is a really easy task. 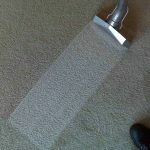 However, there are various carpet types that require different methods of cleaning. Therefore, before you opt to purchase a new carpet, ensure that you find out its type and refer to the manufacturer’s cleaning guide.